Garden maintenance is so much more than just watering some plants! 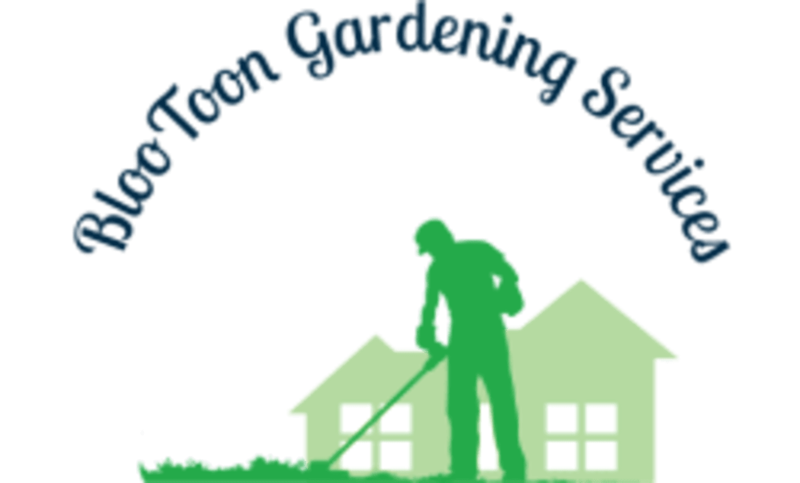 BloToon Gardening Services can help you with gutter clearing, garden clearance, advice on planting and even tree surgery. No job is too big or too small for our team of experts, and we relish nothing more than sharing our experience with our customers. Working across Peterhead, you can rely on us to arrive on time, work to your budget, and provide a good-natured and attentive service each time, every time. 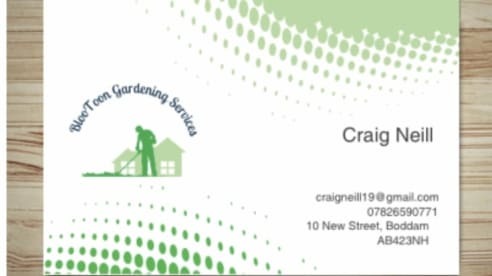 If your garden needs a tidy give 07826590771 a ring. If you’re concerned about what you want, why not invite us over for a cup of tea and a chat? We can take a look at your garden and start to build a view of your garden design and maintenance needs and requirements. We can advise you on what textures and smells will work, and talk you through the process - throughout the process. As a family-run business, you can expect to build a long relationship with everyone here at BlooToon Gardening Services. Green fingers are in our blood, and we’ve handed down our affection for plants through the generations. Come and join our horticultural family and chill out, safe in the knowledge that we’ll always do our best to bring you professionalism, quality and a good cost in every task we undertake. Please note that BlooToon Gardening Services may not be able to honour booking requests made.